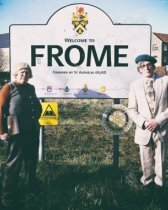 Back for its second year, Frome - The Fecund Coming is Rare Species’ comic take on traditional historical walks. Join ‘whistorians’ Virginia Saggers & Gerald Terd as they take you up the Via Delorosa and uncover some of the truths behind the town’s burgeoning success. What lies beneath Frome’s cobbled streets and why has it become such a popular location for hipsters and artisans to settle? Peppered with humorous observations, cultural references, stories, poetry and song this 50 minute tour reaches the parts other tours cannot reach. © Copyright 2019 Bath International Comedy Festival Limited. All rights reserved. Bath International Comedy Festival Limited is a company registered in England and Wales with company number 7464107. 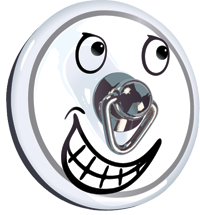 Bath Comedy Festival is a trading name of Bath International Comedy Festival Limited. Bath Comedy Festival and its associated logo are the property of Bath International Comedy Festival Limited. All other trademarks are the property of their respective owners.